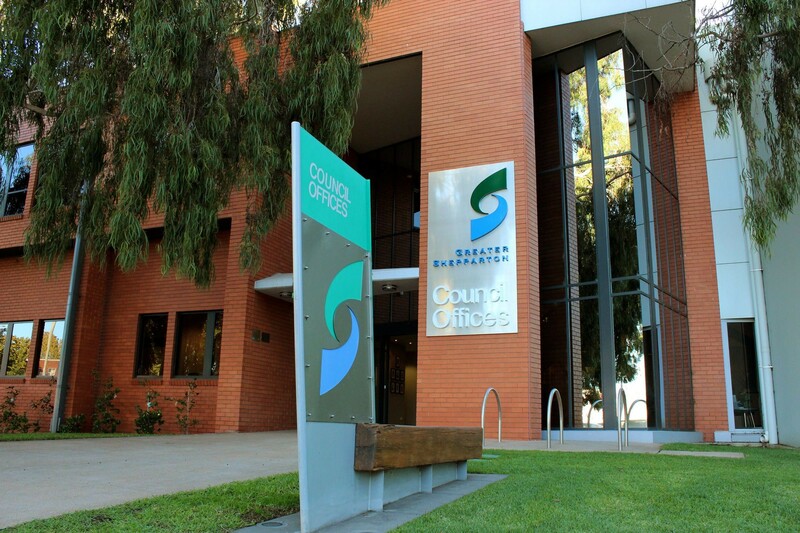 The City of Greater Shepparton is represented by a Council of nine councillors, elected for a four year term. The first Greater Shepparton City Council was elected in March 1997, following local government amalgamations in Victoria. A comprehensive community consultation program in 1996 was used to develop an election plan for Greater Shepparton. It was decided to have an unsubdivided municipality, in which all seven councillors equally represented all Greater Shepparton residents, in urban and rural areas. The Council appoints a Chief Executive Officer, who is responsible for the organisation's staff, and for ensuring that Council decisions and policies are implemented.